Hi guys! It’s that time of the week again…60L Weekend….and new releases! Have a look at this week’s offering of only 60L each through Sunday night! Two of which are NEW releases and a remake of a holiday design. 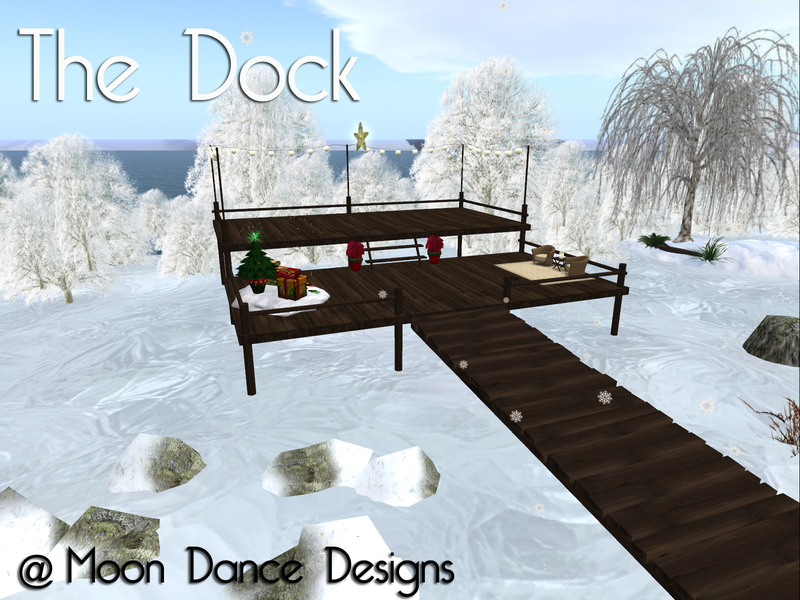 Moon Dance Designs is also a participate in the second annual Twisted Krissmuss grid-wide event. Twisted Krissmuss is a shopping tour, designed to make your holiday shopping affordable, with new and transferable items at only $100L each. And I have promised a new item each week up until the 25th! 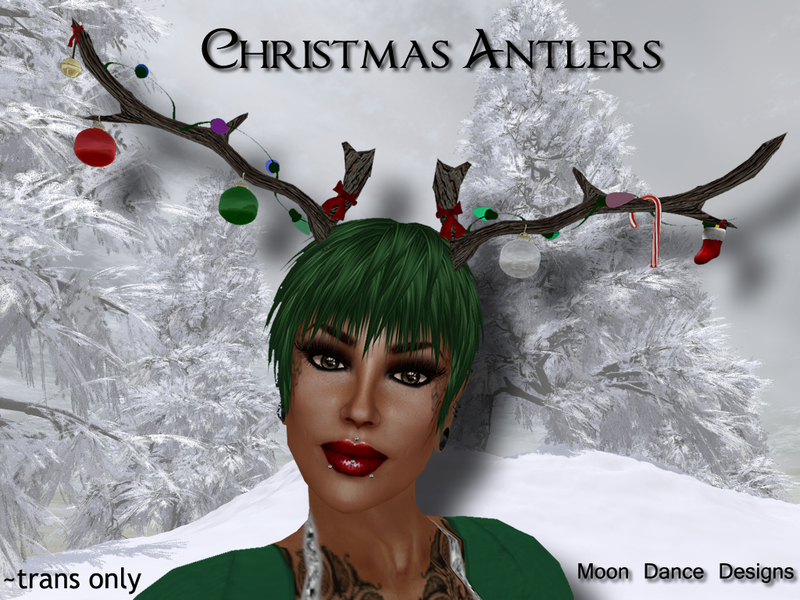 The price is set at 60L (as is the Christmas Antlers) for the 60L Weekends price thru Sunday night! 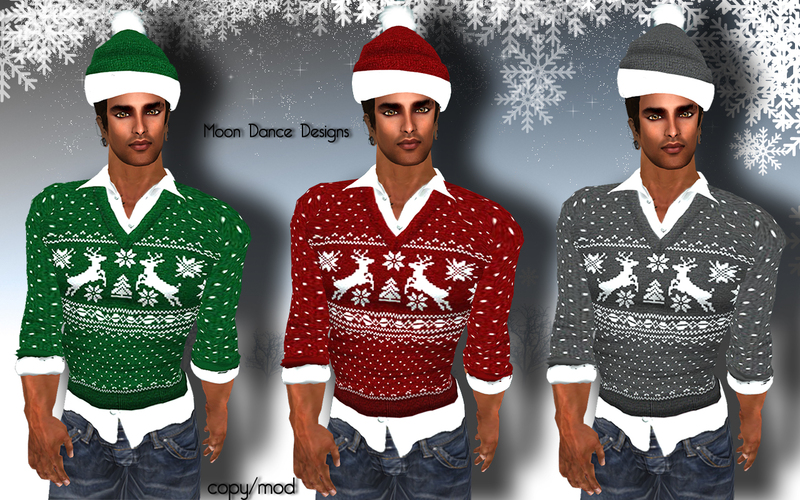 The other NEW RELEASE is just for the guys… Holiday Sweater sets. Hi all and Happy Holidays!! 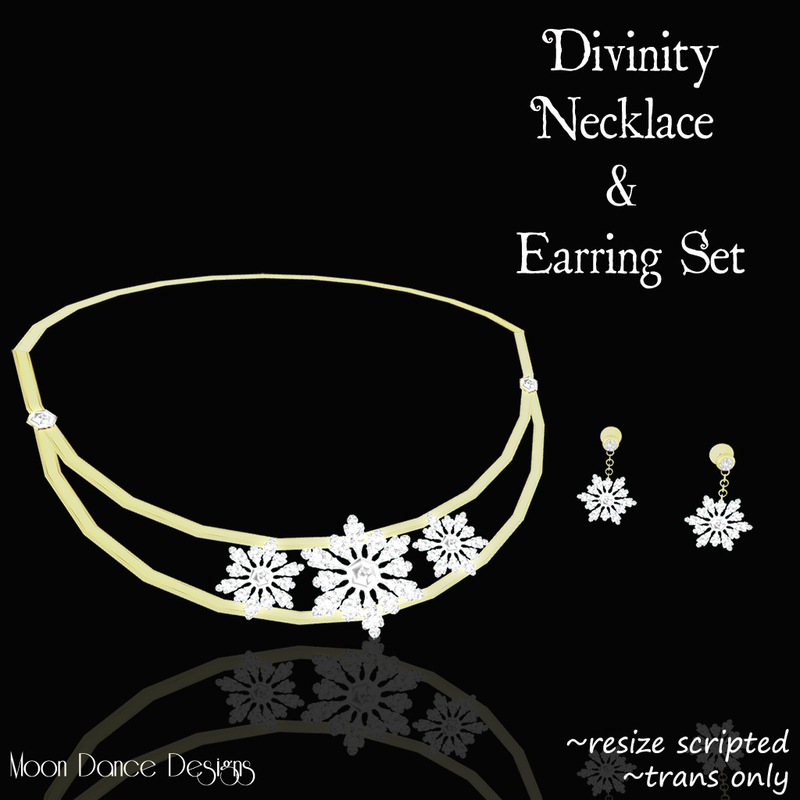 Much news about the Holiday season at Moon Dance Designs and much more planned! 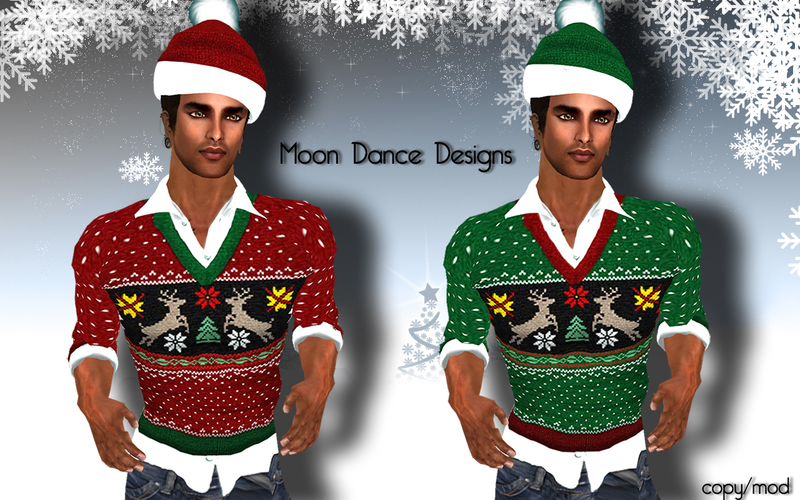 Moon Dance Designs is participating in the second annual Twisted Krissmuss grid-wide event. Twisted Krissmuss is a shopping tour, designed to make your holiday shopping affordable, with new and transferable items at only $100L each. Please see the kisok in the main shop for all details! I have created 2 items this week for the Twisted Krissmuss, and will have new items out each week up until the Big Day! It’s 60L Weekend once again, and many items for your shopping pleasure! Each item available at only 60L each through Sunday night! The Christmas Advent Calendar is also out…25 Days of Christmas, as well as the Santa Lucky Chair! Many more exciting events will be going on throughout the month of December…stay tuned! Hi all! It’s that time of year, and this little Santa’s Helper has been busy! 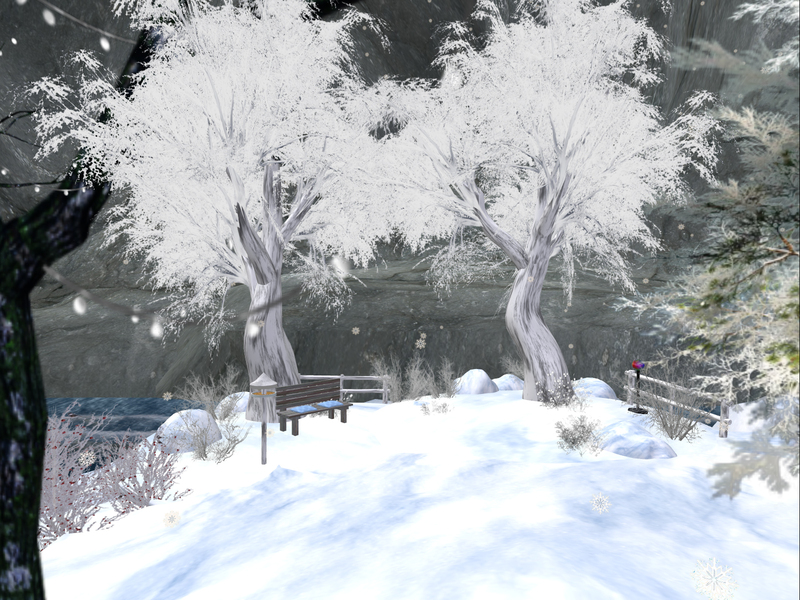 First off…the Moon Dance Designs sim, LMAO, has been turned into a Winter Wonderland! Please take a look around the sim after your shopping trip! There are many things to do and see, including a place to dance, ice skate or relax on the porch of the Christmas cabin. 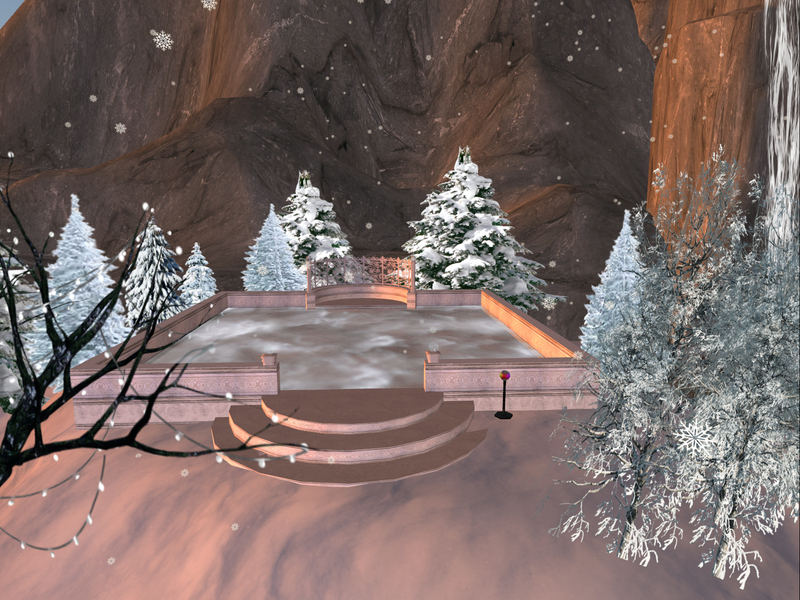 Teleports are set up around the sim to enjoy the scenery!